A seven-year-old copyrights dispute between Viacom and YouTube, a unit of Google has been finally resolved in an out of court settlement. Just before the two companies were to return to court next week, they came up with the agreement. A dispute that began in 2007 came to an end with this out-of-court settlement. Viacom had sought $1bn (£600m) in damages from the search giant. Last April, a judge in New York rejected Viacom's damages claim, but the company made an appeal. Viacom complained that without any authorization, shows such as The Daily Show with Jon Stewart, South Park and SpongeBob Square Pants had been uploaded to YouTube, and later viewed hundreds of thousands of times. Google defended itself by saying that it had followed the law set out by the Digital Millennium Copyright Act, which states that a host site such as YouTube cannot be held responsible for the material uploaded by its users, provided it acted to remove content when asked by the copyright holder. In 2010, US District Judge Louis Stanton ruled in Mountain View, Calif.-based Google’s favor, which was overturned by the US Court of Appeals in New York in April 2012 and sent the case back to the district court. In April 2013, Google for a second time convinced Stanton to throw out Viacom’s lawsuit. Last year Stanton had said that YouTube was protected from liability by the safe harbor provision of the Copyright Act because it removed infringing videos when notified. The contention of Viacom was that in an attempt to pull visitors to the website and make it more attractive to possible buyers, YouTube used illegal copyrighted material. It was further stated by Viacom that the site made profits financially from infringement by deriving revenue from advertisements placed next to the videos. 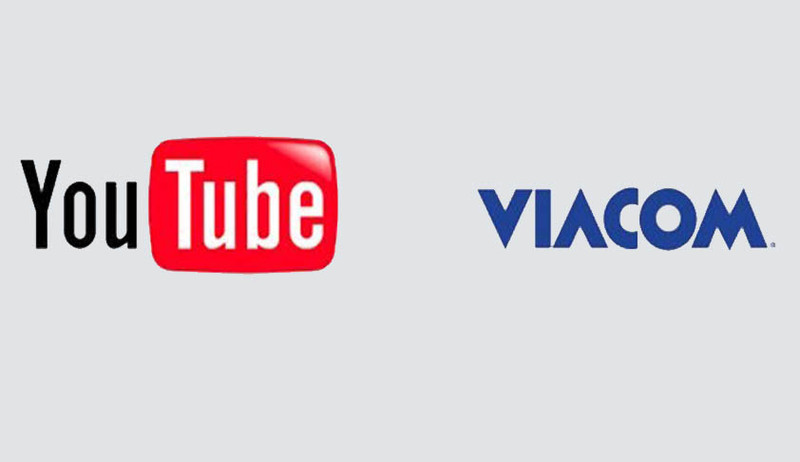 It was argued by Google that infringing videos were removed by it when notified and that Viacom uploaded its own videos to YouTube to promote its programs. The website operator said Viacom couldn’t tell which videos were unauthorized and which weren’t.